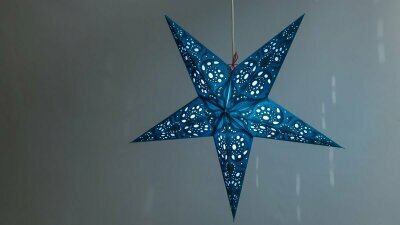 Choose from over 50 designs of star-shaped paper decorations and lanterns online today! 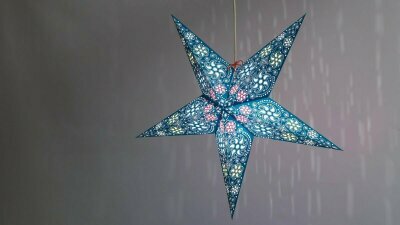 The finest paper stars, unrivalled in design, beauty, luminescence and quality. 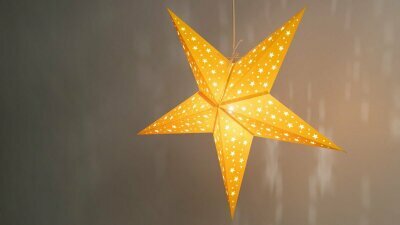 Welcome to Starlight Lanterns the official online seller of PaperStarlights. 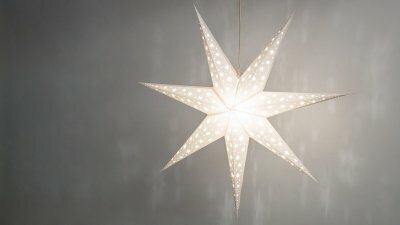 Welcome to the Official Starlight Lanterns website. 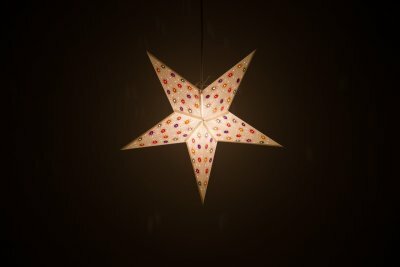 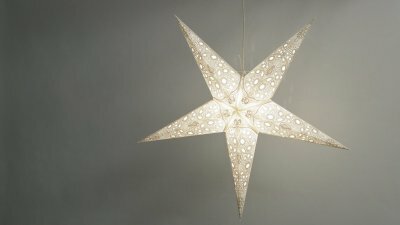 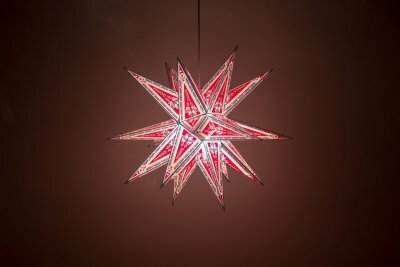 We stock and sell fine quality handmade paper star light shades and we will ship worldwide. 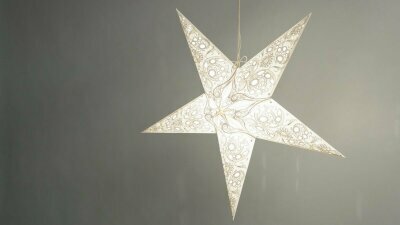 Browse our full range of decorative light shade lanterns. 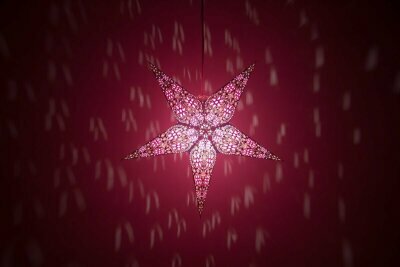 Via photographs and videos we have conveyed the rich screen printed colours, the elaborate designs and the intricate hand-punched detail in every starlight. 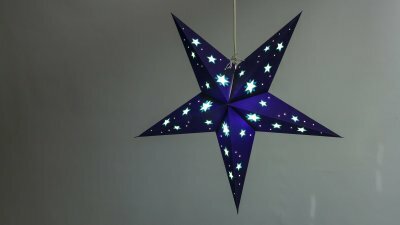 Paper Starlights instantly create ambience in any space - whether it be your home, office, shop or party venue. 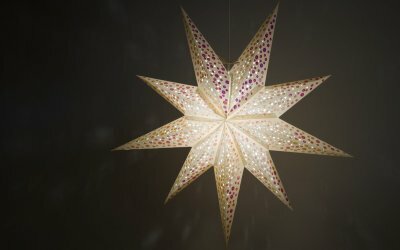 Each star is decorated with tiny hand-punched star shapes and pinholes which emit the light and cast atmospheric patterns of light across a room. 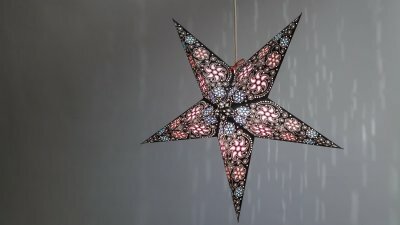 Tissue paper is also used to create a striking stained glass effect and deep ambient glow. 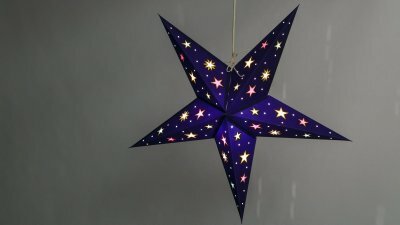 Why buy our Paper Stars? 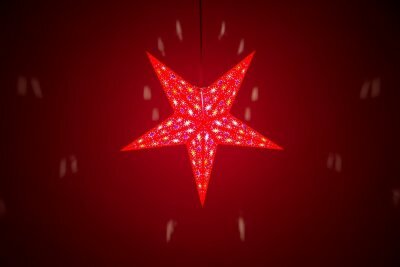 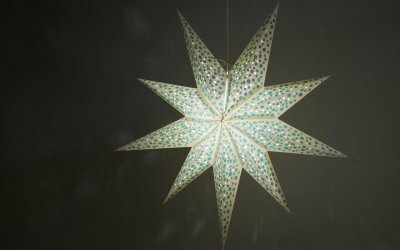 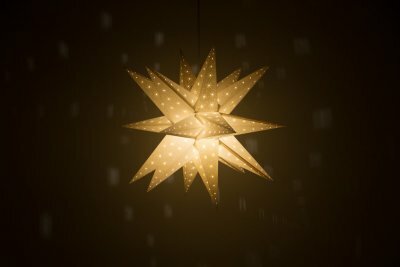 We are proud to be the official UK online retailer of the Paperstarlights range of hanging paper star light shades & lanterns - hand-made and fairly traded since 1996. 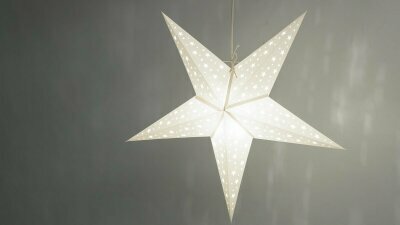 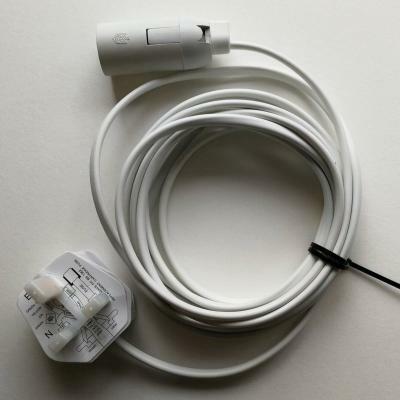 PaperStarlights are British Standard tested and made by people who work in a happy, secure and supportive environment. 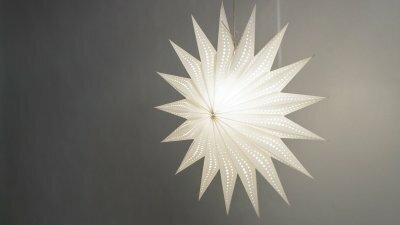 Produced using responsibly sourced paper, each design is the result of a continuous process of research and sampling which ensures that only the best materials are selected to create the ambience that's right for you. 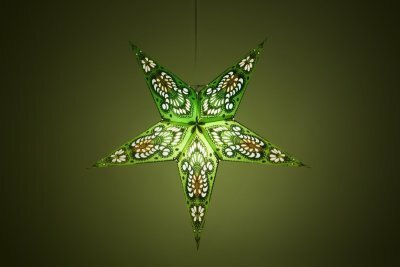 With their unrivaled luminescence PaperStarlights have become a tradition for two generations of customers, and we are proud to offer an extensive selection of brand new and exclusive designs on our website, the first time most have been available online.